There is something very special and unique about Yosemite. From the immense Sequoia trees to the giant amphitheater of high cliffs surrounding Yosemite Valley to the high plateau of Tualamie meadows. Yosemite holds a special charm for all who visit. The vision of men like explorer John Muir, President Theodore Roosevelt, and photographer Ansel Adams have helped to preserve and protect the pristine beauty for future generations to enjoy. When you stand below the largest living things on earth, looking up into the treetops of trees that span thousands of years in age, you can’t help but feel so very small. There is a special sense of reverence, that even brings unruly children to a moment of silence and awe as they look at the monstrous trunks of giant redwoods. No words can adequately describe that first look at the Yosemite Valley after emerging from the long tunnel and pulling into the overlook turnout to see El Capitan, Half Dome, and several cascading waterfalls. It is a photo op moment, yet you know that even the most sophisticated lens cannot fit into its aperture the immense vast expanse that lies before you. You will quickly know the shutter speed though. You will begin shuddering in awe as you receive optical overload while trying to avoid having your brain go on tilt. A visit to Yosemite is like stepping back in time. Things are frozen in the moment, as closely as possible to how they have been for millennia. You can still see an occasional bear, or an eagle soaring high above. You can look into the river, and see trout swimming in the crystal clear waters. Visit the Ahwahnee Hotel while you are there. Not everyone can afford to stay at the Ahwahnee, but perhaps you can dine in their luxurious dining room. Queen Elizabeth has dined there at what they now call the queen’s table. It is free to wander the grounds of the hotel. You will be delighted by frisky gray squirrels in the summer. If you visit in winter, take a look at the waterfalls. The water freezes as it falls and turns into a snow pile at the bottom. There are endless opportunities for hiking and exploring. Just be mindful of the fact that this is a wild and rugged place. It’s not a Disney theme park. You could be swept away in the torrent of a river if you aren’t careful. If you climb on the granite rocks, a fall could be deadly. The animals in the park are wild. Do not feed them or attempt to interact with them. What seems like a friendly encounter with a deer could become a fatal mishap if you get gored by an antler. Yosemite National Park is a place of endless beauty and an inspiration for the pallet of countless aspiring artists. Nobody ever visits Yosemite Park without being profoundly affected by the experience. If you cannot have your senses tickled by a visit here, you cannot be impressed by anything. 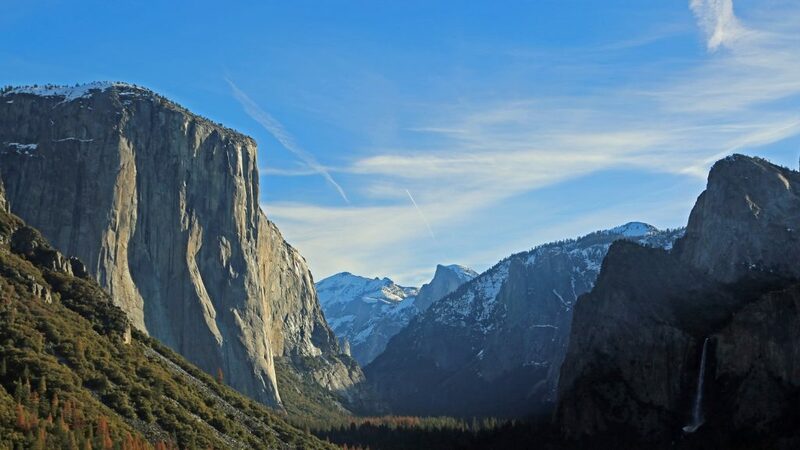 Check out our tips for the best things to do in Yosemite during your visit! 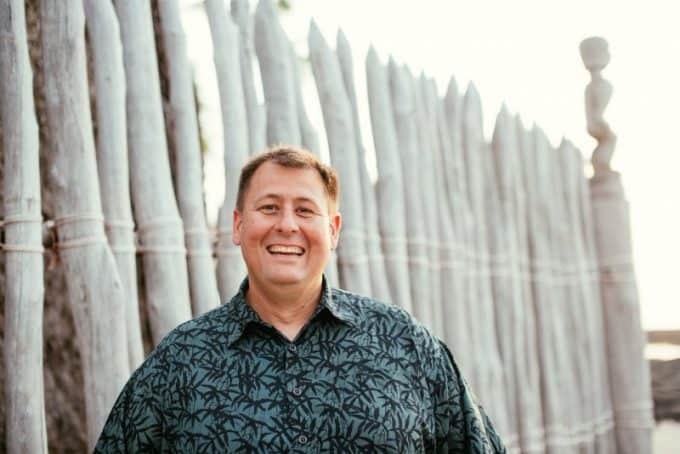 Wondering what to pack and what to bring with you? 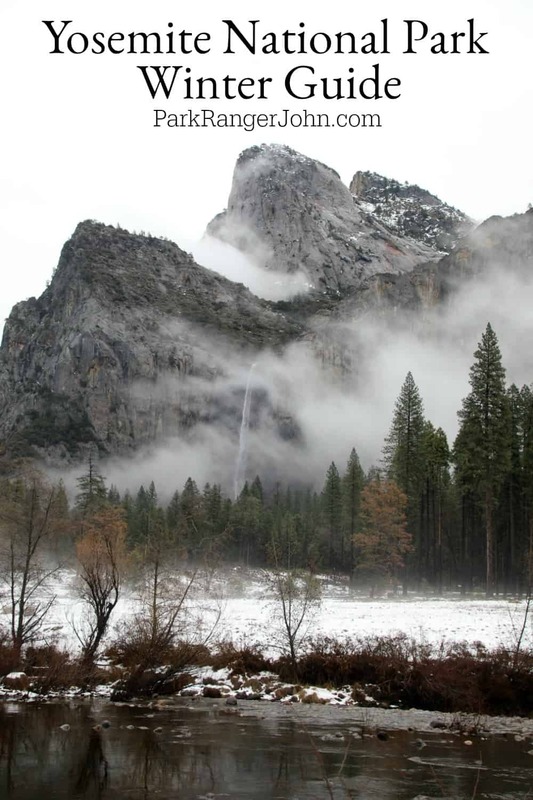 Check out these great Yosemite Travel Tips for more helpful tips and tools. 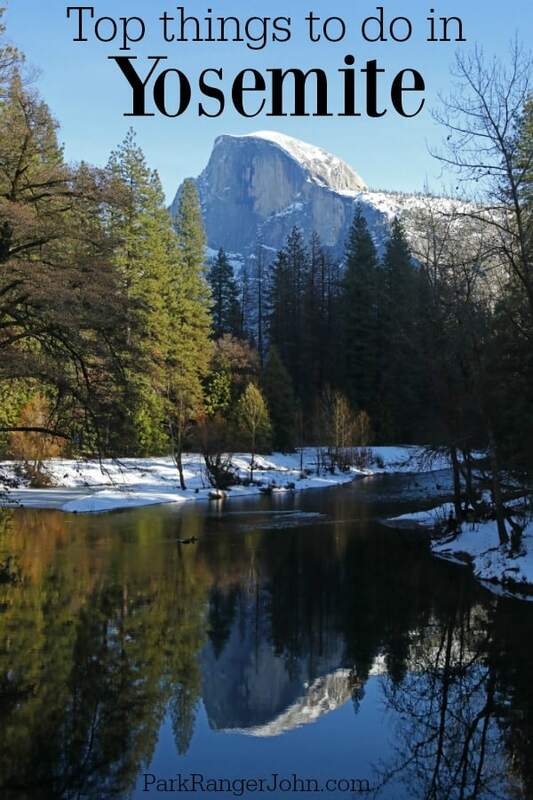 Check out our Yosemite Winter Guide for things to do and what to see during the winter!